But boy, it feels strange not to have photos of my own to post! Look for more wedding musings to come soon, because getting married myself has given me a new perspective on photographing other people’s weddings, which I hope to continue doing! 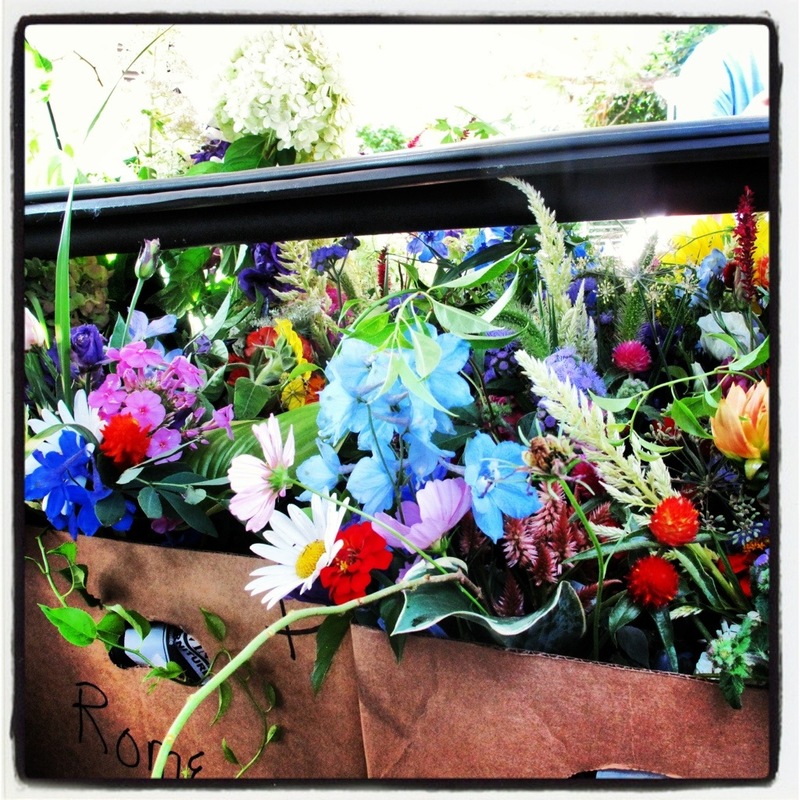 But for now, I leave you with this photo of our gorgeous flowers (from Pharsalia farm in Nelson county Virginia), packed into my car for the drive into town. Weddings are waaay better than I expected, seriously.